The Weald Allotment – for love of my allotment | From a small field with a leaky pond to a lovely allotment in ten months and growing your own where ever you can. From a small field with a leaky pond to a lovely allotment in ten months and growing your own where ever you can. Please click on this link for the latest post. 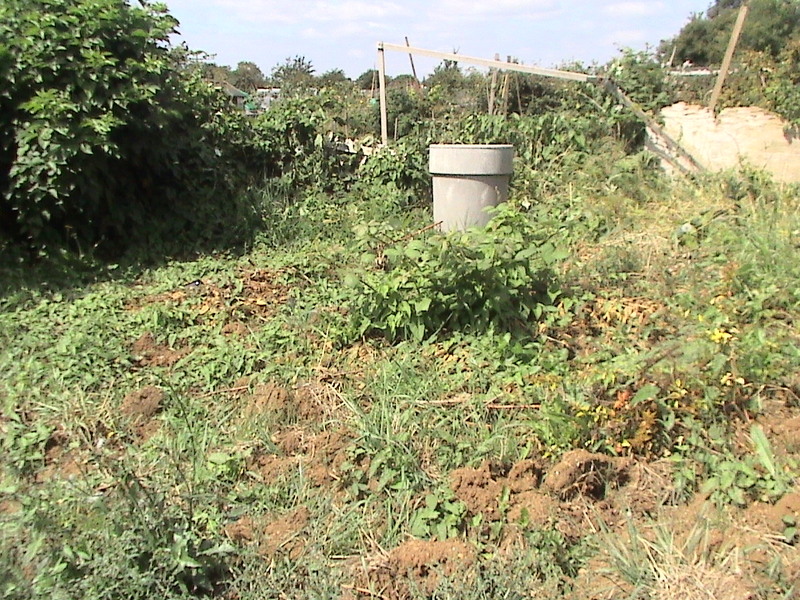 Over 3 years on the waiting list and in 2013 we got a small field with a leaky pond – known as an allotment! 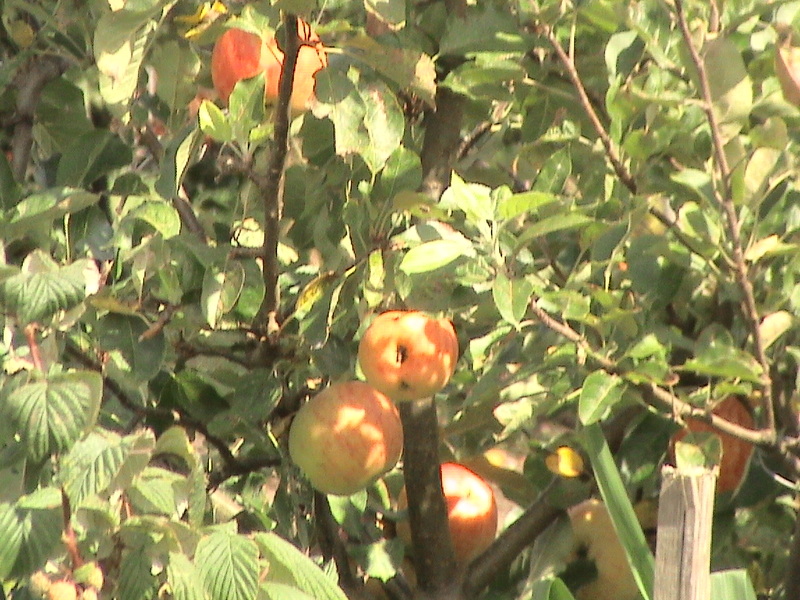 We were really excited about trying to grow fruit and vegetables – a sort of self sufficiency for two. We had also discovered newts hibernating under the plastic around the pond and looked forward to maintaining their habitat. 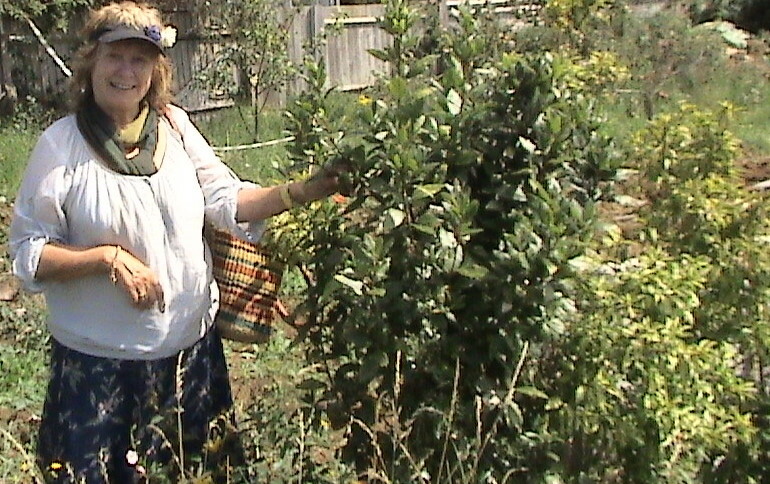 I am a writer, aspiring poet and film maker, so as well as growing lovely fruit and veg. I hoped there would be scope for all these other activities. 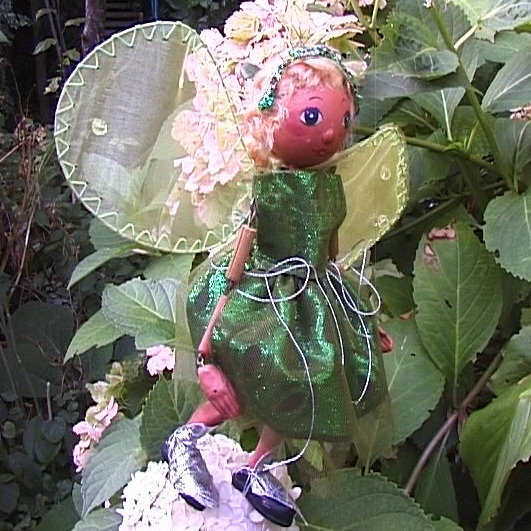 with a bit of fairy magic thrown in! A love affair with allotments started early in life. Many war babies had parents with allotments and I come from that generation. The generation that can just about remember Grandad keeping chickens in the yard and following the coalman’s horse with a bucket and shovel for pure manure! 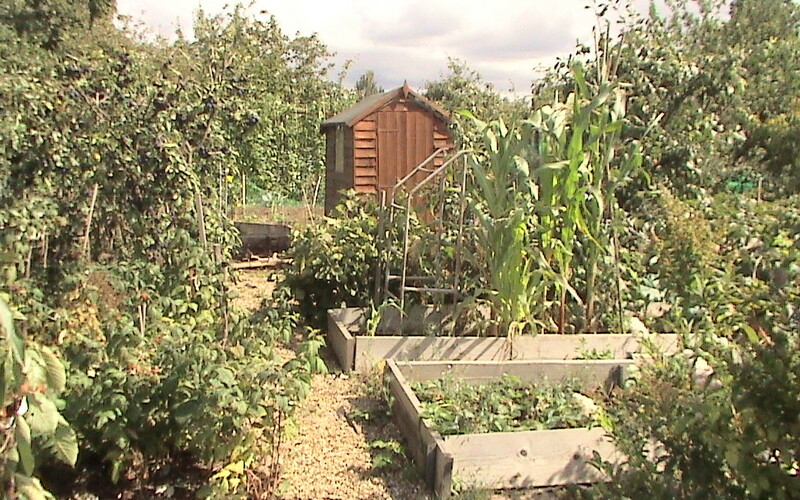 However it was in 1996 that I took on my first small allotment in South London. My mother who was by then 72 had fallen love with it. We had only popped in to their open day, but she wore a striking green hat which must have charmed the chairman because suddenly we were given a very accessible plot near his. She had no intention of digging and insisted on my partner and I marking out beds and using black plastic to keep the weeds under control. Most of the time it worked! She and I usually spent about two hours, two afternoons a week and as the pictures show, we transformed our (her) space. My mother loved gardening and taught me all that I know about it. My partner and I moved to Brighton a year after my mother’s death, a situation made more difficult because she died partly due to hospital mismanagement. It was not long before we decided to sell both our homes and to buy a house together, but for me it was even more difficult to leave my mothers allotment. In the end for almost 12 months I drove from Brighton to London to look after it! Complete madness! 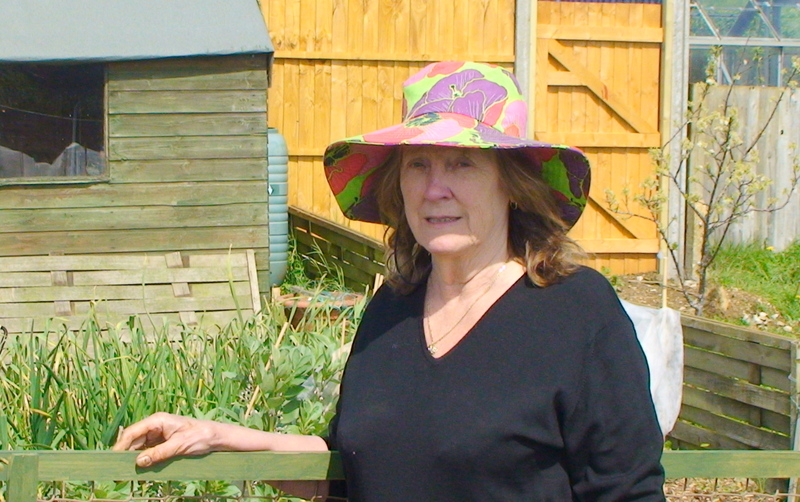 This is my long suffering partner who shares the work on our new allotment on the Weald. 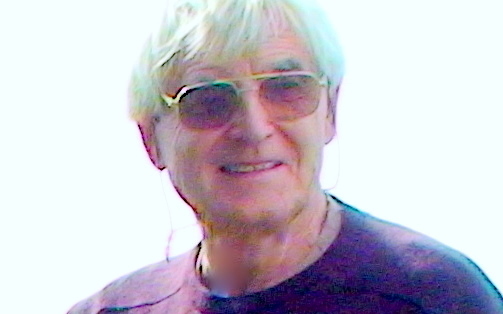 Peter Ferris, the official site rep. is full of information and looks after the Weald site with the guidance of the committee and the assistance of some enthusiastic helpers. One of them, Mo, makes super lavender ‘bottles’ for charity. This is Peter in his hat on Open Day. The site is well managed and cutting down some of dead trees is part of on ongoing strategy. This means that there are lots of bark clippings available for paths or mulch. A past chairman has a plot near ours and loaned us his wheelbarrow to move bark chippings to our plot. Someone else on the site gave us some courgettes and the lady opposite proffered two of the chinese cabbages that she was planting. Later two children along the way and said hallo. So now it is onwards and upwards, clearing the rubbish and planting the beans! I did get back to making films and put them on youtube. One features bluebells and bees in Emmets garden and bluetits house hunting in Saltdean. If you type in ann perrin on youtube you get the lot! I love this one about Virginia Woolf”s garden in Rodmell. and this one featuring Monet’s Garden garden is another I particulary like. 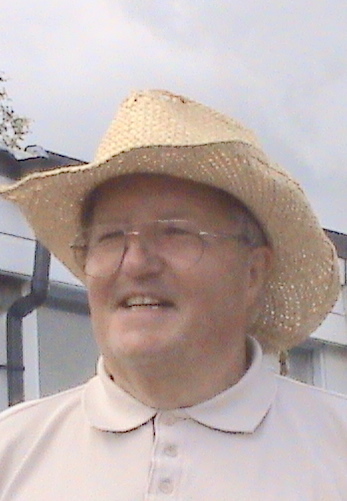 As well as this blog I have a blog for news and views and my poetry, annperrin.wordpress.com. I’m usually on the other side of the camera! But Alan took this, it is me in my posh sun hat eldest son Robin bought me! Some crops have been successful this year! A spring in one’s step at last! An intricate dragonfly, sweetcorn in clumps! More things to eat at last!